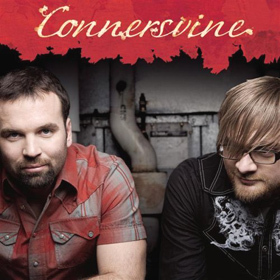 Connersvine has an acoustic-driven rock sound that communicates through worshipful melodies and passionate vocals. Made up of Chris Wilson and Hunter Smith, Wilson, who started playing guitar in elementary school, is the creative, artsy type, who always has new melodies running through his head. On the other hand, Smith is an outgoing, energetic pro football player (and recent Superbowl winner) whose songwriting is defined by poetic lyrics. Yet, as different as they were individually, they found their shared passion in worship. In the Fall of 2006, Connersvine had signed a record deal with INO records. Literally days after Smith’s team won the Superbowl, Connersvine began recording their debut self-titled album with producers Ben Shive and Pete Kipley. 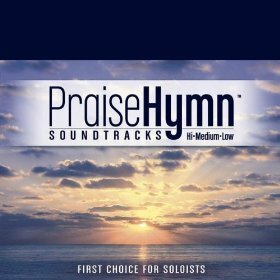 As they pursued God in their music, they developed a burden for teaching individuals how to connect with God through worship. Throughout their journey, Connersvine has kept their passion for Gods renown at the heart of all that they do. As they continue to write new songs and challenge themselves in worship leading, God has poured out his creativity through them. They believe that God, the Greatest Artist, is the inventor of creativity and as believers we have direct access to the Father of creativity through worship.